Located in the historic Magnolia Centre building, next to Melt Ice Cream. On the first floor, and to your left. So much fun! The Machina room was challenging, but fun! Definitely worth going to! Well definitely go back! There are two identical rooms available at the location, each for 2-6 players. 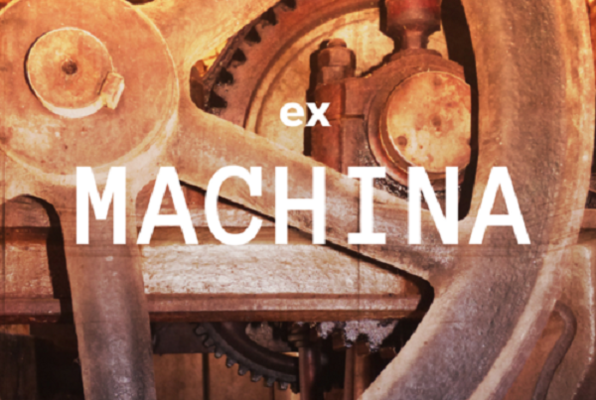 Reviews of escape game "Ex Machina"
Our group of 5 successfully completed the Ex Machina challenge this past weekend. It presented a combination of different puzzles that were challenging and kept all five of us occupied and moving! We would love to go back and do another soon! So much fun! We were in the Ex-Machina room and it was awesome. Can't wait to try a different room the next time we go!